Thirty grand. For a van. A tin box on wheels. Outrageous. 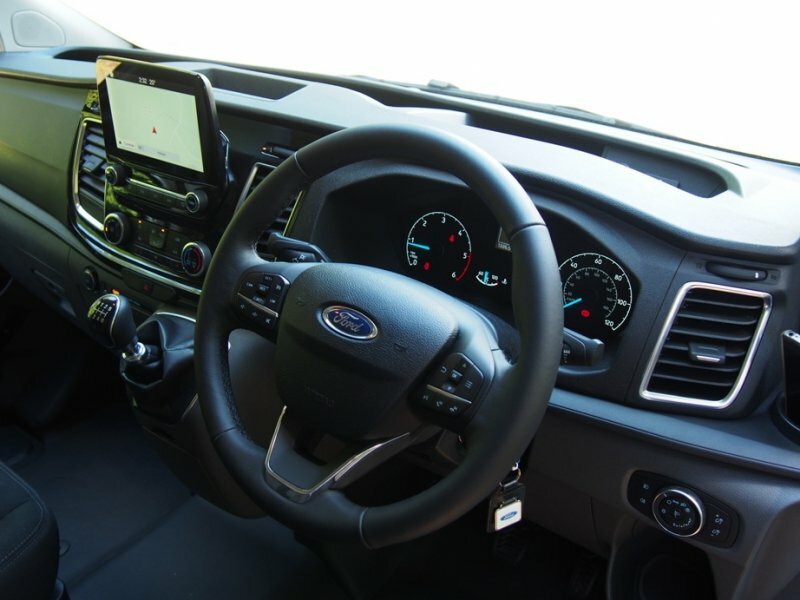 Over the years, the price of light commercial vehicles has risen inexorably, driven by two main requirements, the demand for safer vehicles including more inbuilt safety requirements for drivers and passengers, and the demand for increased comfort by owners and users. That has also come at the cost of payload – the heavier the vehicle the less weight it can carry in the back. 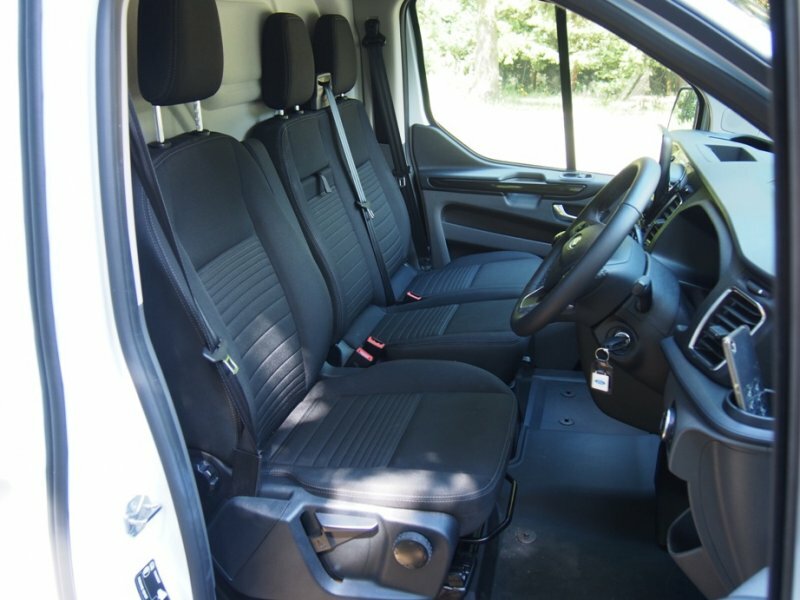 It was therefore with a sense of ‘deja vu’ that I sat inside the cab of the latest facelifted Ford Transit Custom. I remember only too well the bad old days. Cost and capacity ruled. 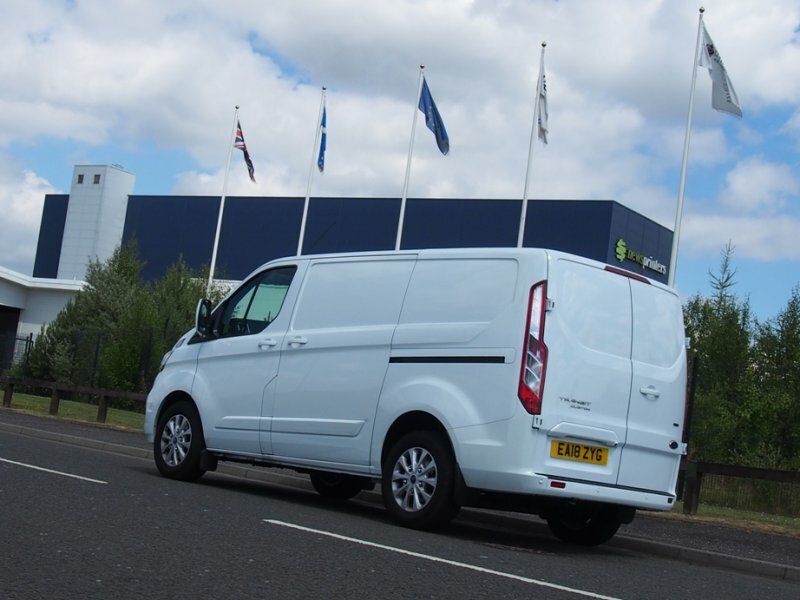 If you want an example of how the van business has moved on, the new Custom Limited 300S is a treat for van lovers. Supremely comfortable adjustable seats, sumptuous leather rimmed multi-function steering wheel, comprehensive and clear instrumentation binnnacle dead ahead, touchscreen with additional controls in the centre dash, hi-fi quality sound system with mobile phone integration, air-con, electrically operated door mirrors, power windows and a heated windscreen. 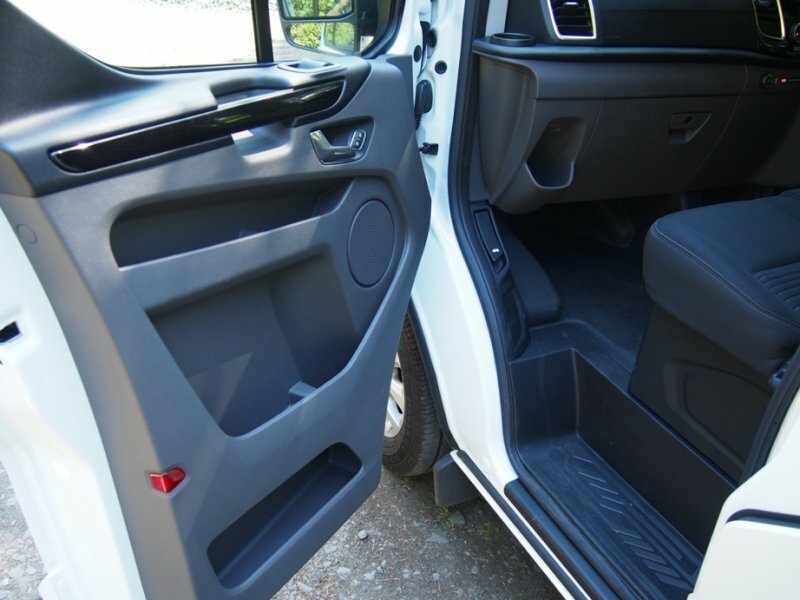 Plus what every LCV should have these days, a built-in 230v inverter and of course, a huge amount of cunningly designed storage space – in the doors, under and on top of the dash and under the seats. 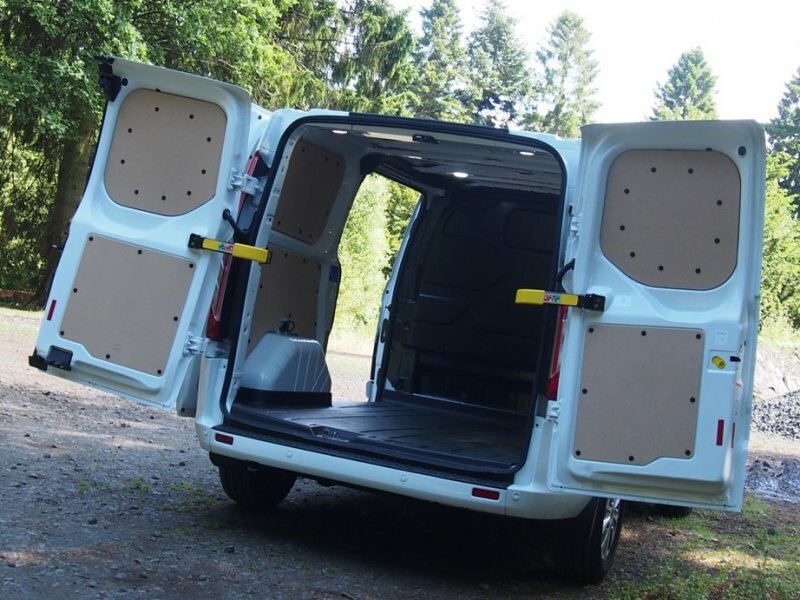 The improvements continue in the load bay with built in load-lashing loops and rear doors with automatic door stays which ensure the doors don’t slam in your face when your hands are full even when it’s windy. And then there is the LED lighting which so bright you could hide away inside and read your paper with the doors shut. 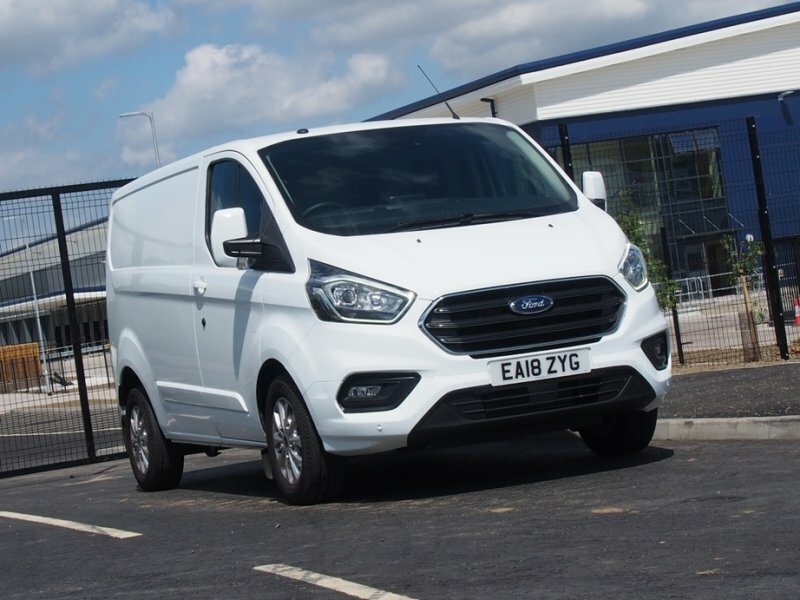 The whole LCV business has moved on, but at a cost. So has everything else these days, cars and houses, food and drink, fashion and holidays. Why is it that with all this engineering innovation, mass production and robots everything is so much more expensive these days? A topic for another time perhaps? When Ford introduced the Mk1 Transit way back in 1965, the list price for a basic van was £542. And even that was considered expensive. For instance, towards the end of the 1960s I was driving a cheaper Bedford CA in the family retail dairy business. This replaced a Morris J Type which probably requires an explanation. Shock horror, I was actually driving the Morris on the public road before I had a Provisional let alone a full driving licence. Back in those more innocent times, and before going to school each morning I had to deliver milk to works canteens in the various industrial estates, steelworks and foundries which dominated the area around the family business. Back then the Police didn’t bother because I was only on the public road for short distances, traffic was non-existent, it was early in the morning, and perhaps the fact that the beat bobbies often sheltered in our dairy of a cold and wet morning had something to do with it. Mum would feed them cups of tea and fresh morning rolls with bacon, or home made girdle scones and cheese. Aye, them were’t days. Anyway, by way of contrast, the Bedford CA which I drove, once I had reached the legal age and passed my test, was a pretty basic affair. There was one seat, an upright, non-adjustable thing with internal springs perched on a box. There was no passenger seat, instead an upturned milk crate with a cushion. As an aside it wasn’t secured to the floor, with the result that the passenger slid around a lot under braking, acceleration and cornering. Safety Belts? Nope. Instrumentation consisted of two circular dials, a speedometer in one and combined fuel and temperature gauge and volt meter in the other. No power steering, just a two-spoke bakelite wheel and a three speed column change. Heater? Forget it. You’d be better sucking a Polo mint. The array of ancillary controls consisted of a switch for the lights and the wiper and a pull Choke to start the engine on a cold and frosty morning. The Mk1 Transit was a superior van, but that was reflected in the price at that time and although I lusted after one (how sad is that? ), it didn’t happen. It would be unfair to try and compare the Mk1 Transit with the current Custom, but I’ll do it anyway. At 542 quid then, to 30 grand now, that represents a price increase of some 5500% – and I got a retired bank manager to check these figures! But as he pointed out, many more of life’s staples have increased in price way beyond that. 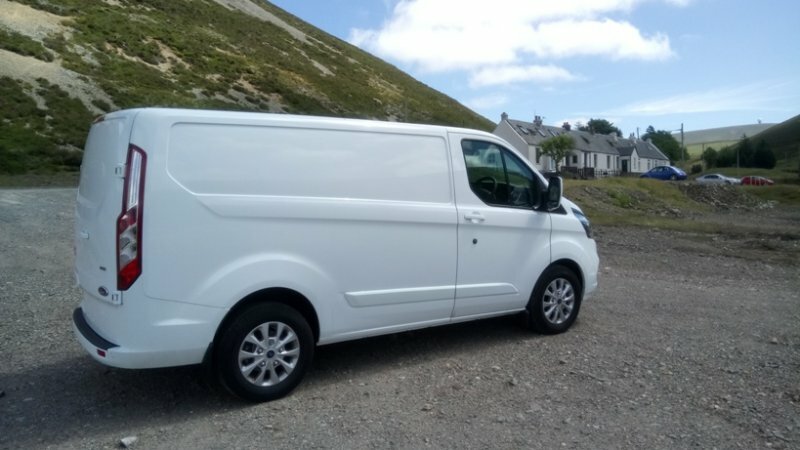 In other words, thirty grand for a van with this spec may not be cheap, but it is relative to the cost of living and everyday life round about us. 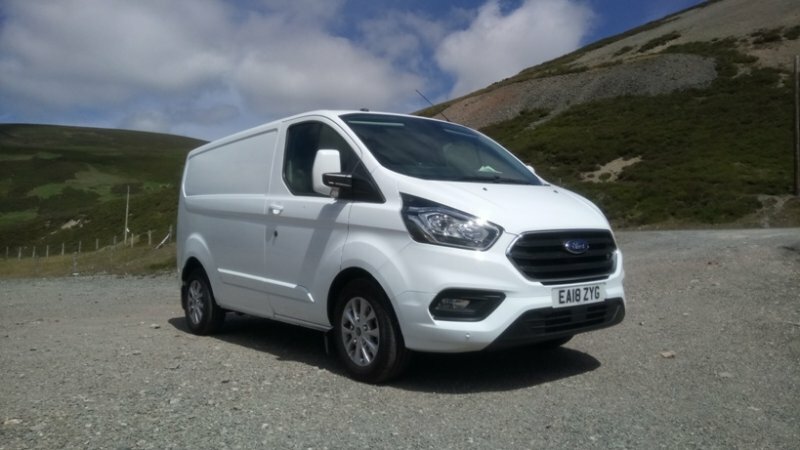 However I should point out that the base model Transit Custom retails for around £21,000 and if you shop around you can discount that figure some more so the figures are not quite as horrific. 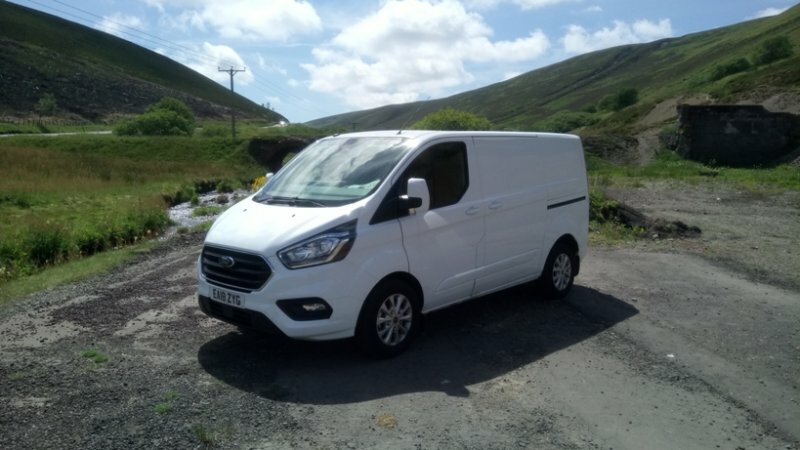 The superbly equipped Transit Custom Limited 300S test vehicle comes in at the top end of the range and it also came with a few added extras including an upgraded in-car entertainment system with SatNav, rear view camera with trailer hitch assist, plus the LED loadpsace lighting and 230v power converter which added another £1300 to the list price of £31,140.00. This is a van I could live with. 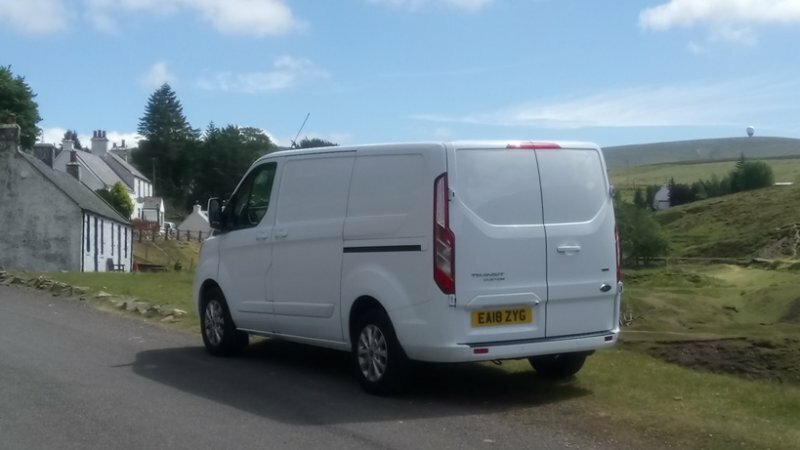 Even if you don’t have a proper commercial need for such a vehicle, just think of all the personal stuff you could lug around in the back and keep the cabin tidy. 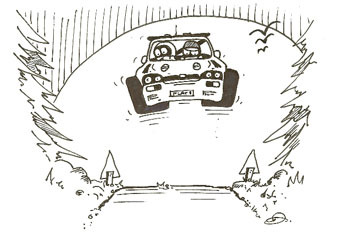 Perhaps the ideal second vehicle for the two car family?